Shop owner Sofi Madison stocks gifts from small-batch producers both near and far. By Courtney Hollands·	 12/26/2012, 1:30 a.m. 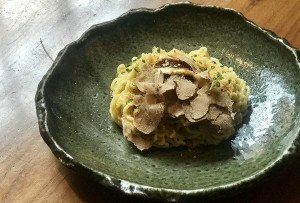 Owner Sofi Madison, a Weston native, takes this saying to heart. 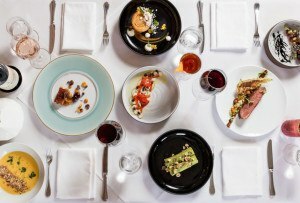 Inspired by the eclectic stores and farmers’ markets she enjoyed browsing while living in Boulder, Colorado, and San Francisco, Madison considers both the quality and provenance of the foodstuffs, kitchen accessories, and grooming goods she selects for Olives & Grace. 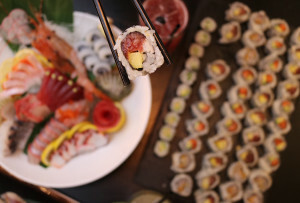 “The purpose of the store is to highlight emerging artisans…to give them a voice,” she says. 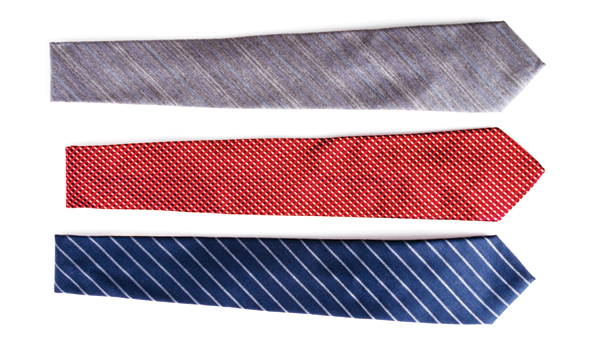 Before she buys, Madison also looks at a company’s social and environmental commitment: Los Angeles-based haber-dasher Figs, for example, donates a school uniform to a child in need for every necktie sold. Packages of Ajiri tea (ajiri is the Swahili word for “to employ”), meanwhile, feature labels crafted by women in Kenya’s Kisii district. 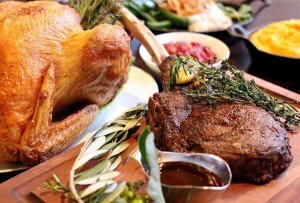 All of these goods can be packed up into one of Madison’s customized gift sets, which include five or six customer-chosen items as well as a card explaining the contents. B. 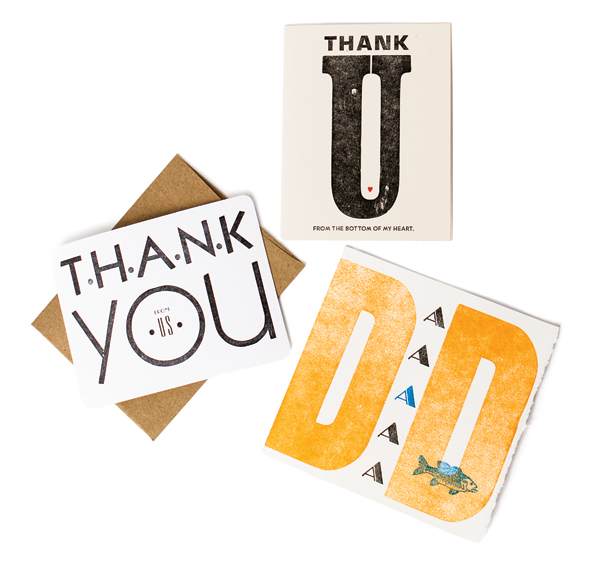 Impressed letterpress cards, $7 each. 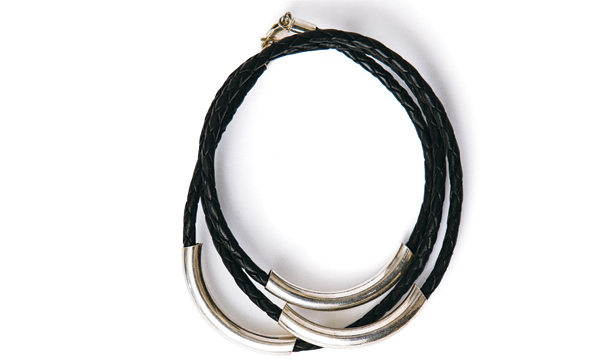 Round House Jewelry leather and silver wrap bracelet, $89. 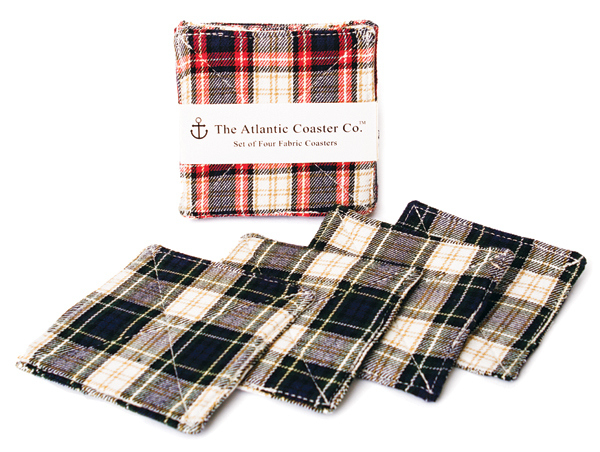 Atlantic Coaster Company flannel coasters, $22 for four. 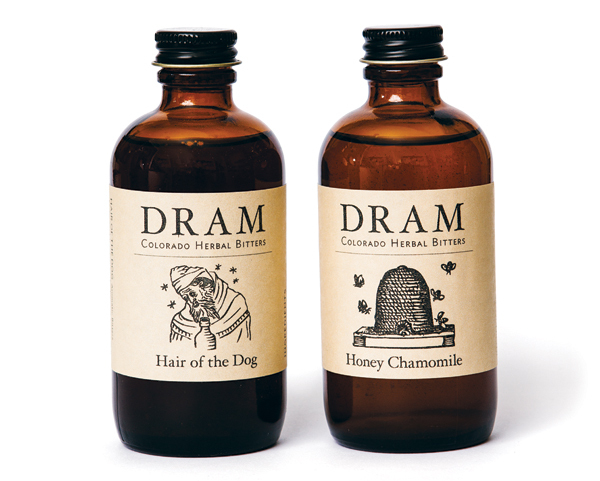 Dram cocktail bitters, $18 each. 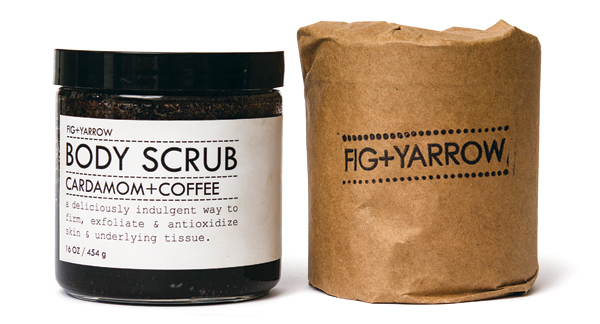 Fig + Yarrow scrub, $44.